In the last two consecutive years, Turkey is said to be the fastest growing country in the world. It has attracted investors from neighboring countries to invest in Turkey. They are finding hard to follow the Turkish rules and guidelines, which they are opting to hire Turkish translators. The translators are in high demand these days. They are working on both freelance and full-time basis. They have great knowledge of Turkish language and offer full fledge services to the customers. The Turkish translators have excellent English knowledge, and they can translate Turkish to English in a simple way. It is hard to learn the language instantly, but it is possible if you keep communicating with Turkish speakers. If a person has excellent knowledge of the Turkish and English language, then they can easily work as a Turkish translator. More than eight million people in the world, speak the Turkish language. It remains as a native language for a high number of people. The speakers are located in Turkey, and some speakers are split into smaller groups and settled in Kosova, Albania, Macedonia, Iraq, Bulgaria, Greece and some part of the Eastern Europe. The Turkish language is spoken by more than six million people who are immigrants from Western Europe that are mostly in Austria, Switzerland, Denmark, Norway, United Kingdom, Sweden, Belgium, France, Holland and Germany. As Turkish is one of the oldest languages in the world, it has gone through various changes in the time being. The modern day Turkish version is almost a combination of Arabic, Persian, Greek and some hints of French. The Turkish translation is challenging since you should have excellent knowledge in the subject matter and specific training to translate the material. 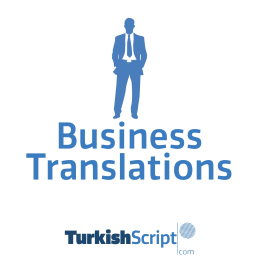 The Turkish linguistic skills play an important role in the translation process. 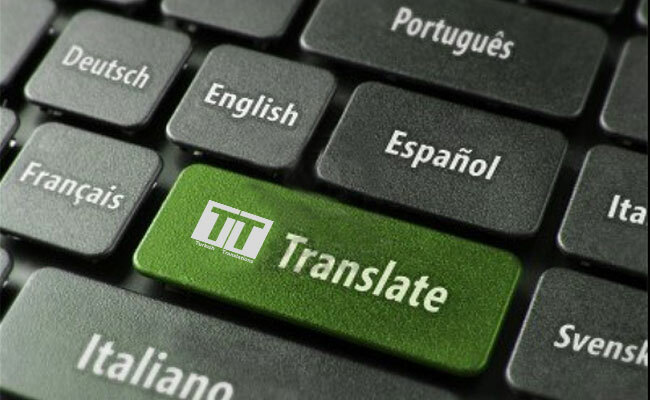 The translators face challenges not only because of the changing native language but also due to highly technical, regulated and sensitive nature texts. 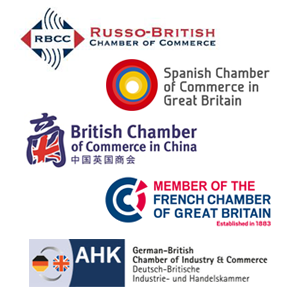 Does Turklingua translate business documents to Turkish?